NY Bloomingdale Land Approx. 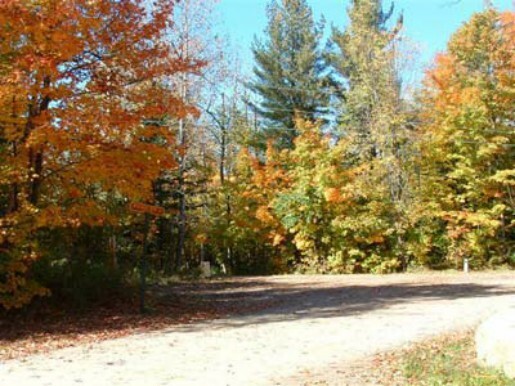 10 acre wooded lot at the end of Main Street. Nice mountain view from south side of the lot. Build more than one home on the property if desired. Approx. 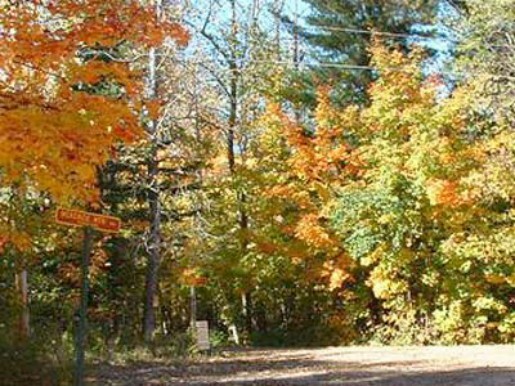 10 acre wooded lot at the end of Main Street. Nice mountain view from south side of the lot. Several new homes on adjacent properties enhance this very nice residential area near elementary school. 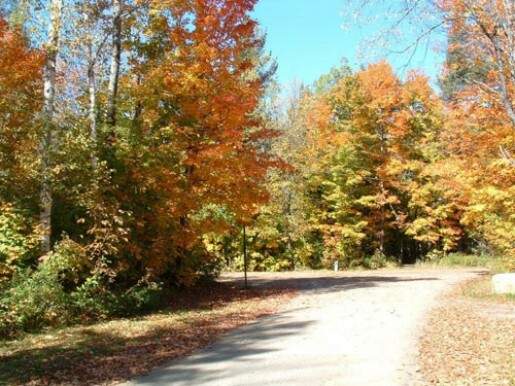 Possible to build more than one home on the property if desired. MLS #147776. Return to the top or click on the following link to return to Acreage.